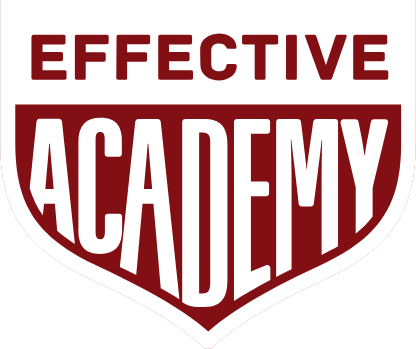 Some hacks on how you can use Effective to reach your full player potential. It's you versus yourself out there. This is how you create the best conditions for growth. What's a good weights program to build muscle in the gym? Here's a plan that helped me grow 5 kilograms of muscle in 3-months. How do you stay motivated during individual training? "I find it really hard as if I screw up a rep or set because I get demotivated"
How much do professional athletes sleep? Is sleep really that important for performing at the highest level? Why should I keep Effective when I have so much other soccer training already? This is the reason why players in academies, players training 12x a week already, or are already professionals stay Effective. A really common issue amongst players that strive to play football at at a higher level. How do you get used to playing at a faster pace? Should I look to improve my weaknesses or master my strengths? An interesting debate which players encounter will going through their training. What is more effective? What are the different phases of a football season and what should my goals be in these phases? To create a good training schedule, you have to adapt your training based on the time of season. What kind of training should I do in pre-season and how often? Why should I rest and what should I do during rest? How can I train if I am away on holiday or have must-do’s ? How long do professional players in Europe take holidays? How do I set goals for myself? The best players are always trying to improve their game, and to improve, you need to set goals. How long should I be resting during the season and what’s the resting schedule of a professional player? Even when you are resting you should stay focused on your goals! How should I train when I’m injured? Be careful with training injured as you could make the injury much worse. The best thing is to see a doctor for professional guidance. I have trouble finding the time to train because of work/school, what do I do? If you manage your time correctly you will have 23 hours per week left to do whatever you want. Use this time to train!